The Alchemy of Dai family Xin Yi Wu Dao is Singing Dragon’s latest offering from the prolific modern day daoist Master Xongxian Wu. The publication of this modest 143 page book – which is accompanied by two DVDs – offers an illuminating and valuable source of information on a closely guarded martial arts system which originated over a thousand years ago in Qi County in the northern province of Shanxi. It also offers a rare and exciting opportunity to practice and develop the unusual foundation skills which this Daoist rooted system is famed for. I first discovered Dai Family Xin Yi when researching the xing yi quan that I was learning from long time practitioner and author Marnix Wells. It was via http://www.chinafrominside.com/ – the excellent site of China based Jarek Symanski – that I came across Dai family Xin Yi which appeared to be the root of what I was learning. Of course, being a bit of an anorak and addicted to the art of cross referencing, I ordered a DVD. While it gave me access to pretty comprehensive visual overview of the forms the absence of English subtitles meant I had no real idea of what was going down so I just shelved it and went back to what I was practicing. 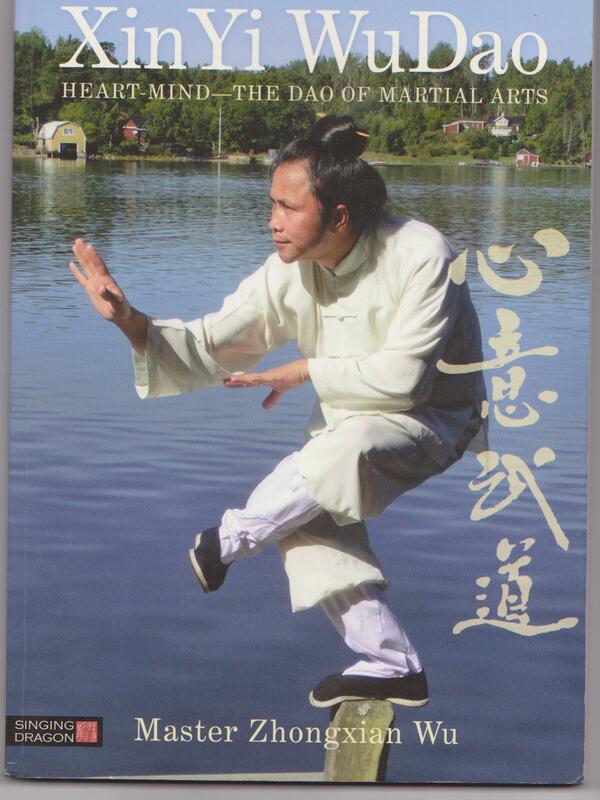 However, the arrival of Master Zhongxian Wu’s book and DVDs has once more stirred my curiosity. 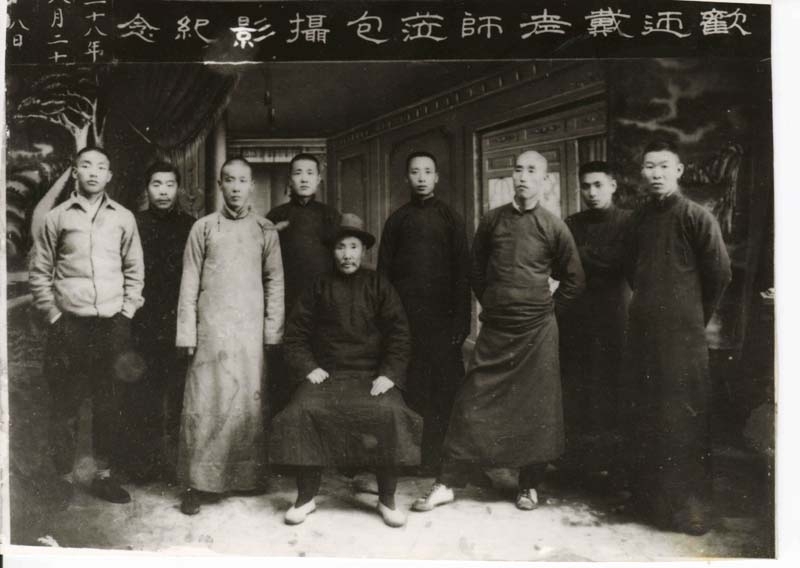 Dai family Xin Yi, originated with the China’s mystical Daoist hermits and was reputedly passed on to the legendary General Yue Fei before vanishing, only to resurface in the mid 17th century through one Master Dai Lonbang, It was his combination of martial skill and daoist internal alchemy cultivation which took the system to a new level. 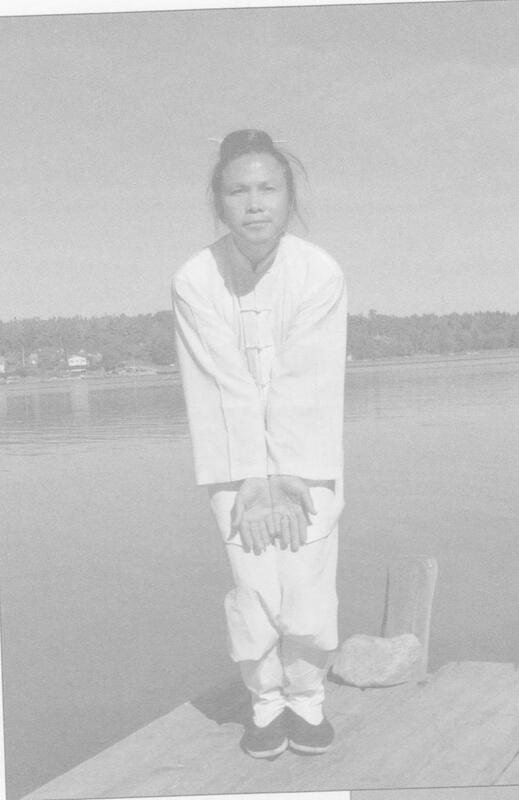 However, those skills and practices were kept within the Dai family and remained largely unknown until recent times. 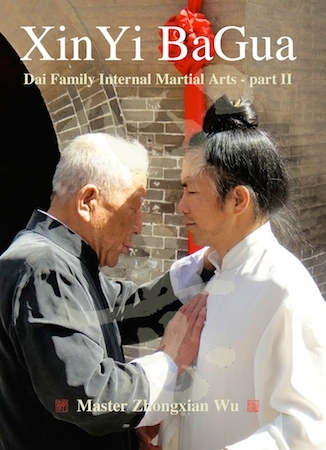 Master Xongxian Wu has studied for many years with Grand Master Zhao ShouRong in the home Dai Family Xin Yi. More than impressed with his disciple’s intellectual and physical abilities Master Zhao ShouRong has given his disciple access to the knowledge gleaned from 65 years of daily practice and also urged him to make the teachings of Dai Family Xin Yi available to the world. When I took up Xing Yi Quan – which roughly translates as Form and Will boxing I opted to focus on the San Ti / 3-in-1 static standing posture (check the pic) and the five elements (WuXing) fists. I decided I had enough on my plate with these skills without adding the 12 animal postures and I was right. 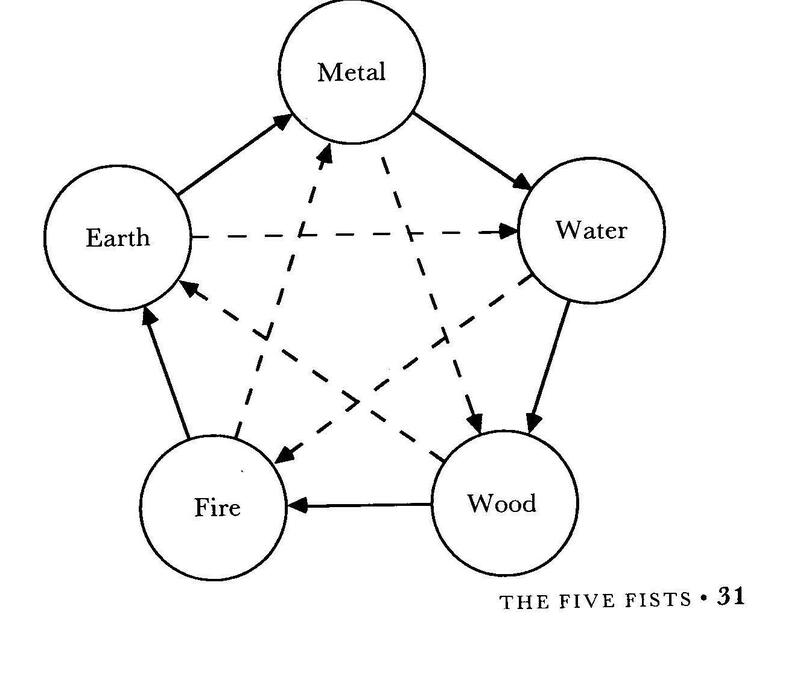 Basically, the five fists – Pi, Beng, Zuan, Pao, Zuan, Heng – are aligned to traditional Chinese cosmology – metal, wood, water, fire, earth. Each element is capable of generating or destroying another element as shown in the diagram below. The lines forming the pentagon indicate generation while the dotted lines forming the star indicate destruction. So, in the system I was learning Pi – metal – falls like an axe. However, upon reading Master Wu’s book I discovered that Pi in Dai family XinYi “is like an axe and classed as metal, but it is not an axe, its momentum is like scooping up and precious platter!” Similarly, beng “belongs to wood and looks like an arrow, but it is not an arrow! The momentum is of a sailboat rocking on the waves.” Awoahh… suddenly one is confronted with revising an ingrained mindset that’s built on a lot of practice and repetition. So, upon reading this book back it’s meant going back to the drawing board to focus on an alternative set of practices. 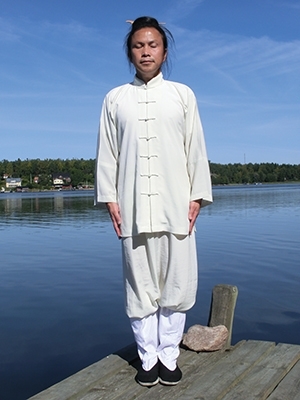 Master Zongxian Wu is the author of seven other Singing Dragon titles which are deep, explorations of esoteric traditional and shamanic qi gong/nei gong Daoist practices. The focus is on inner cultivation not martial arts. 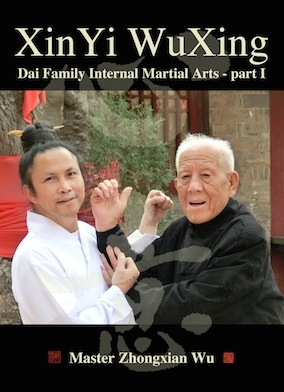 In this book he deals with WuDao – the way of martial arts – rather than WuShu – the technique of martial arts – and sets himself the task of introducing to us, step by step, the essential training methods of Dai Family XinYi including the practice of Bagua XinJing which has never been available to the public – even in China. Throughout the book he carefully explains and interprets “the connections amongst Daoist numerology, internal alchemy, healing, and the spirit of classical Chinese martial arts” and it gives the practitioner a lot to think about. Our journey – “a thousand mile journey begins as one step” – begins with LianJingHuaQi – the foundation practice of the entire system. Skip this and the rest means nothing. From the opening from the WuJi posture we progress to Hunyuan Zhang and DunMaoHou which literally means squatting cat-monkey! 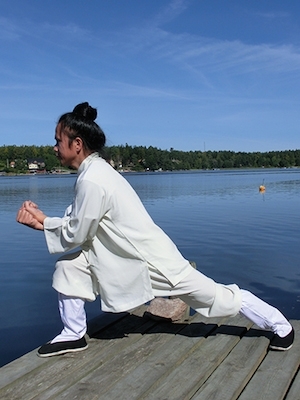 This stance in Dai family Xin Yi replaces the San Ti stance of contemporary Xing Yi Quan and, though I may be wrong about this, I’ve long understood that, traditionally, this posture had to be practiced for at least a couple years, along with the Chang San Bu (Trinity Long Step), before moving onto the WuXing QuanMu – The Mother form of XinYi. Now, most people, especially in this modern world, would regard standing in one posture for a couple of years to be impossible…. crazy. However, if you are interested in training in Dai family XinYi I suggest you simply start and continue. You can gradually build up your standing time as the essential aim is to be relaxed, free of tension. DunMaoHou is a deceptively complex posture that initially feels physically offbeat and requires consistent inner reflection. 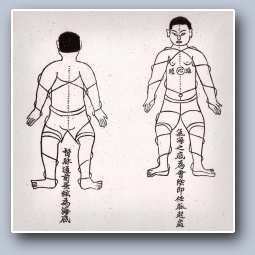 It combines several distinct qualities by integrating the six spiritual animals- Rooster leg, Bear waist, Monkey back, Eagle shoulders,Tiger-Leopard head – and it’s this combined posture that incorporates the secrets of the Dragon body and allows the practitioner to build strong Qi in the Dan Tian area below the navel and learn how circulate the Qi. Upon the foundation that is DunMaoHou you can then move onto the 5 fists – Wu Shing Quan Mu – and from there, if you’re hooked, to the more advanced approach of the Liu He Xin Yi and Bagua Xin Jing. However, not far into the journey, you will realise the book and the DVDs simply offer a springboard into the system and you will need to track down Master Zhongxian Wu or his senior students or simply head off to Shanxi and the home of Dai Family Xin Yi to get the tuition needed. 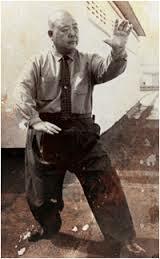 Myself, I know I will never be able to take on the whole system but I believe the foundation practices of Chen Taijiquan, Xing Yi Quan and Bagua Zhang all offer something different but are all essentially related. So, in relation to Dai Family Xin Yi I’ll keep it simple and just enjoy working with the Hunyuan Zhang /DunMaoHou and how being a “squatting cat-monkey” is transmitted and transformed into the practice of the five fists. Please note: Quan translates as fist. This entry was posted in Deep stuff and tagged alchemy, China, Dai Family Xin Yi, Daoism, Grandmaster Zhao ShouRong, Hunyuan Zhang, martial arts, Master Zhongxian Wu, Qi, Singing Dragon, Xin Yi Wu Dao, xing yi quan. Bookmark the permalink.